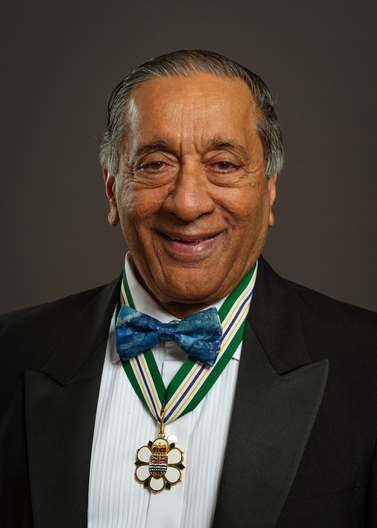 Retired justice Wally Oppal has dedicated his working life to public service — both as an elected official and in his legal profession. Throughout it, his work has improved public safety and justice, particularly for some of the most vulnerable people in society. The son of a widowed housekeeper, as a young man Mr. Oppal supported himself through university by working in the lumber industry. After graduating he practised criminal law, primarily as Crown Counsel and then was appointed to Supreme Court of British Columbia in 1985 followed by an appointment to the British Columbia Court of Appeal. While he sat on the BC Supreme Court bench he was appointed to conduct a commission of inquiry into policing in British Columbia, which led to many reforms including the establishment of an Office of a Public Complaint Commissioner, guidelines around use of force, high speed chases, use of firearms for police and recommendations for diversity in policing. In 2005, he was elected to the BC provincial government and appointed Attorney General and Minister responsible for Multiculturalism. 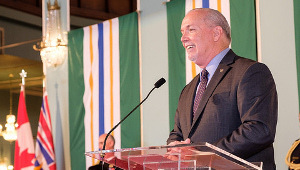 Under his leadership there were many significant reforms in the civil and criminal justice systems including the establishment of a Community Court to deal with chronic offenders in the downtown eastside of Vancouver. 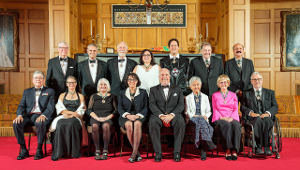 The rules of the BC Supreme Court were reformed, making alternative dispute resolution mandatory in many cases and helping to speed justice. After leaving politics, he was appointed commissioner of the Missing Women Commission of Inquiry examining the police response to reports of the disappearance of dozens of women who became victims of serial killer Robert Pickton. His recommendations have had lasting impacts, resulting in a number of legislative changes redefining missing persons and police responses to missing women. 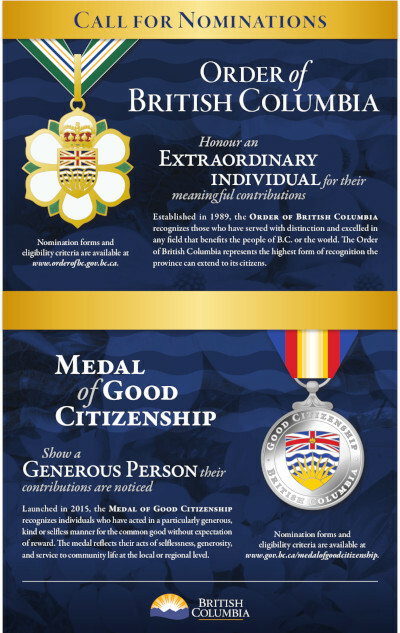 He has been recognized for his achievements and contributions by being appointed Queen’s Counsel; honoured with the Georges A. Goyer, Q.C., Distinguished Service Award; Annual Bench Award from the Trial Lawyers Association of British Columbia; Lawyers Assistance Program of B.C., Lawyer Helping Lawyer Award; Anthony P. Pantages, Q.C., Medal for Outstanding Contributions in the Field of Public Safety; South Asian Bar Association, Pioneer Award. 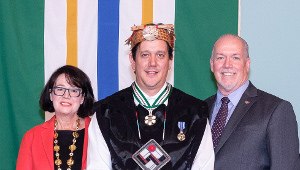 From the University of the Fraser Valley he has his Honorary Doctor of Laws and Honorary Fellow from Douglas College. He is a recipient of the Queen Elizabeth II Golden and Diamond Jubilee Medals.